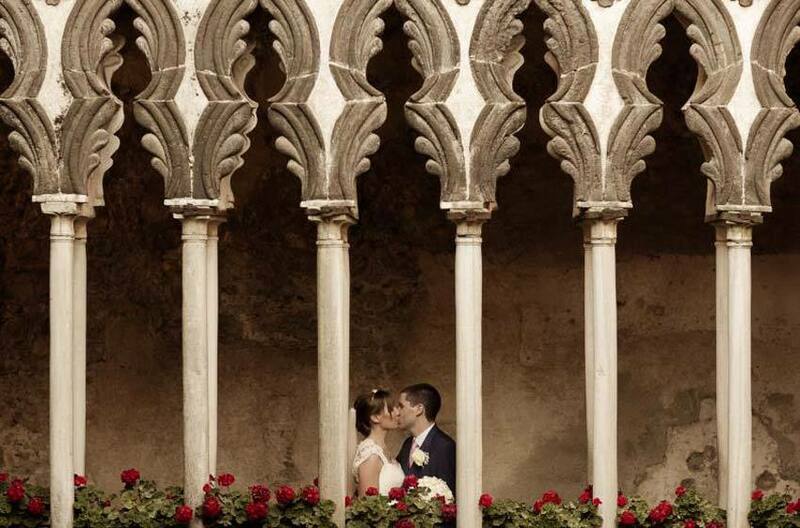 I have been meaning to write this for so long but trying to find the right words to describe such perfection has been quite the task J We are absolutely thrilled with our wedding day and that is thanks to you and your team, you made my dream (since my visit to Ravello at 13 years old) come true – Thank you so much! You were both so prompt with your emails (and patient whilst I tried to make a decision on flowers!) and answered all my queries and questions so thoroughly which helped me keep calm through what can be quite a stressful (but happy) planning experience for brides. Leading up to the day we met Tina at Villa Eva who was amazing, such a happy person who was so accommodating and helpful. Rosie co-ordinated our wedding on the day and again she was great; she is such a lovely person with an air of calm and kindness. She kept things running smoothly and made sure everything was perfect. So please pass on our sincere thanks to both Tina and Rosie. Walking into the Duomo and then Villa Eva was just breath taking; all the images, ideas and descriptions we had sent back and forth to each other had been recreated to the finest detail just as I imagined – absolute perfection! The expertise of all involved were of such high standard we were so pleased (florist, musicians, photographer, videographer, hairdresser, make-up artist, Villa Eva staff!) and what was even better is they are all such lovely people that they felt like friends by the end of the day. I have to say Helen and the band were amazing - So entertaining, they had everyone up dancing! Our friends and family keep talking about how amazing it was and one they will never forget. They also fell in love with Ravello and I’m sure they will be going back. I can’t believe the day has been and gone but I am forever grateful of the memories we have of the day! Thank you once again!